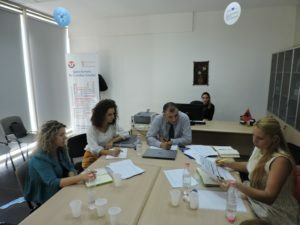 The NEO + staff conducted the field monitoring visit for the Erasmus+ International Credit Mobility projects in implementation at the University of Tirana. This activity was conducted at the Faculty of Social Science’s Career Office premises, on September 26th, 2016. 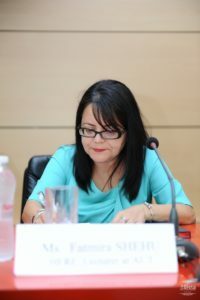 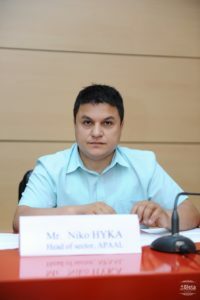 This event served to ensure that all binding documents for ICM were signed, to monitor the fairness of criteria used and transparency of the selection process of participation in mobilities, enquire on service provision to ICM participants and recognition of the credits earned by them during the mobility period by UT, as well as for formulating recommendations for the improvement of ICM project implementation overall. 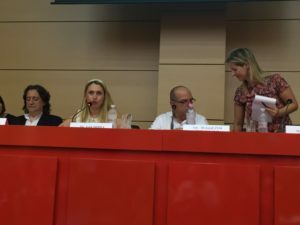 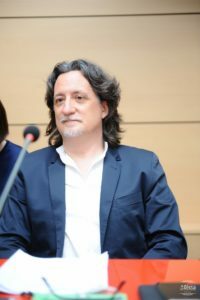 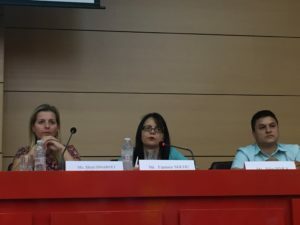 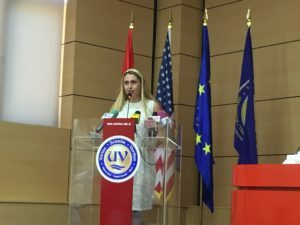 The University of Tirana is currently implementing 29 Erasmus + ICM agreements with Universities from 23 programme countries. 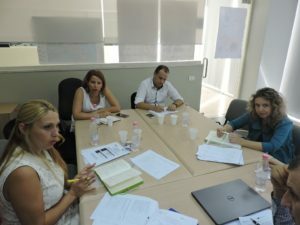 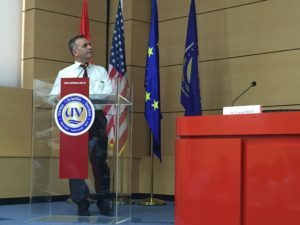 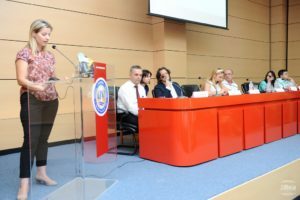 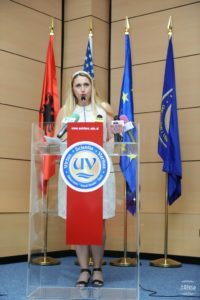 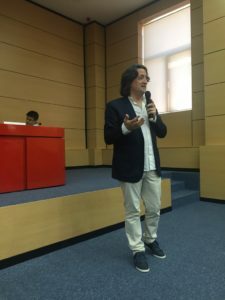 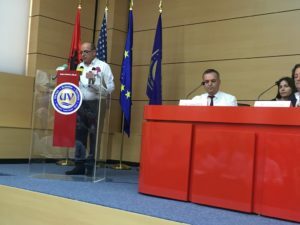 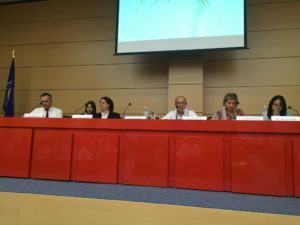 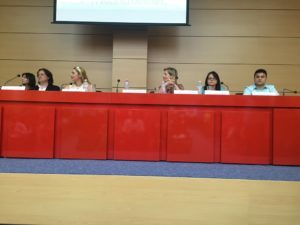 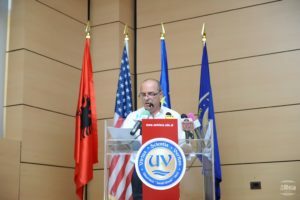 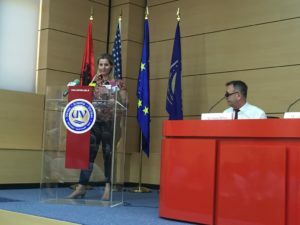 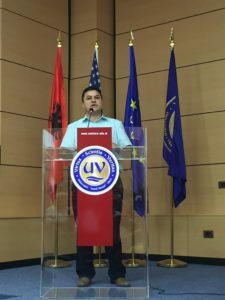 The Higher Education Reform Expert and the Albanian Erasmus + Office organized on July 8th, 2016 at the University “Ismail Qemali” premises, in Vlora, the HERE workshop on “Innovation and information technology as a mean for improving and developing teaching methods”. 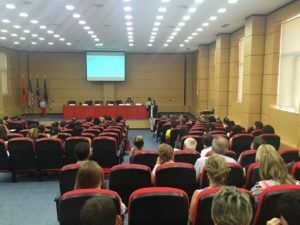 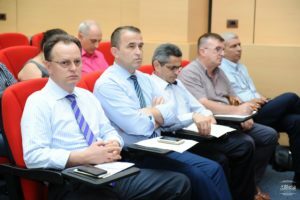 This event brought together more than 100 representatives from Albanian universities, state agencies of higher education, experts etc. 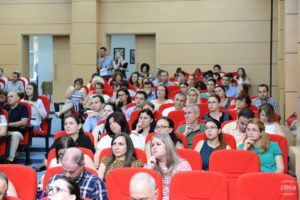 Below is the list of presentations held at the HERE workshop on “Innovation and information technology as a mean for improving and developing teaching methods”.